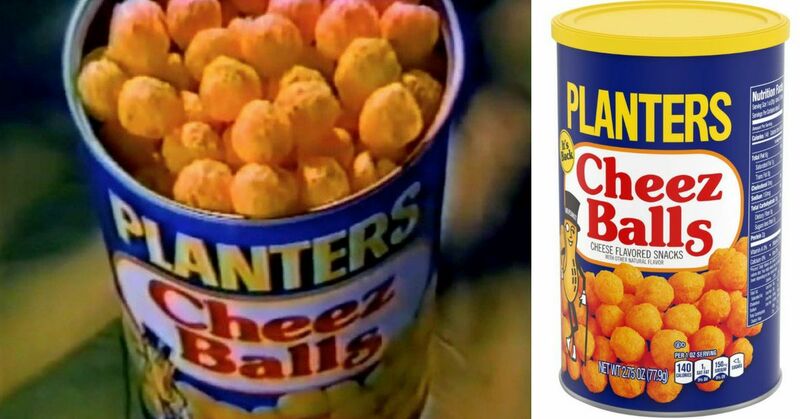 Who else has been craving Planters Cheez Balls since they vanished in the early 2000s? I know I have. Even though there are other brands that make similar things, nothing has ever been as good. 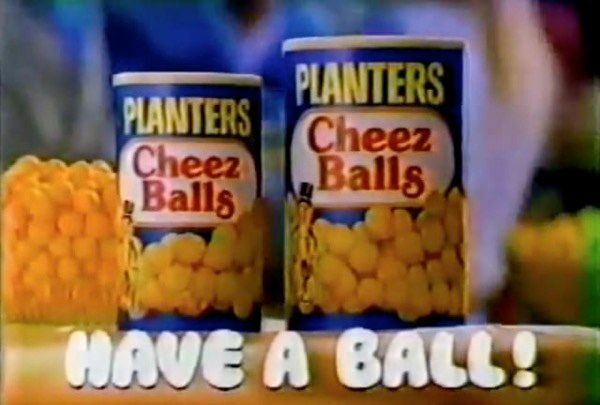 But now, after decades of hearing us whine and cry, Planters has decided to bring them back for a limited time and we are all scrambling to get them. I don't know why their formula is so good, but those little cans of cheesy goodness will return to shelves on July 1st. They first went out of production in 2006, but after 12 years we finally wore them down. See, this is why you should never give up on your dreams. 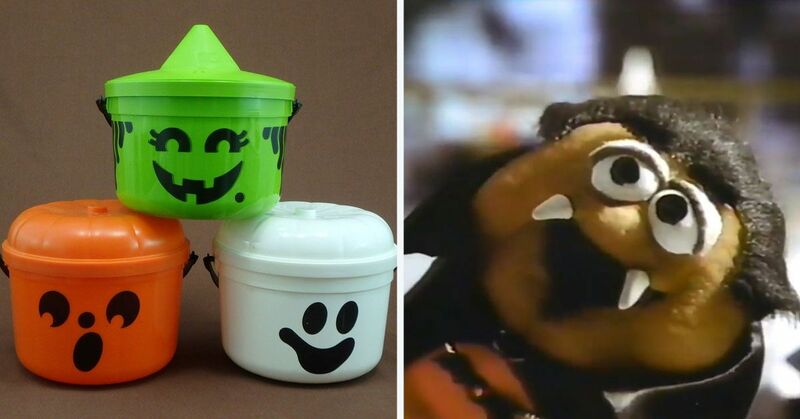 There have been Facebook groups, petitions, and all kinds of public fan-freak outs that were begging Planters to bring them back. The problem was that they never gave us an explanation. I mean, the amount I was buying alone should have funded their company for a few weeks out of the year and I know I wasn't the only one. But all of our hard work has paid off and now we can spend the summer going through dozens of tins of Cheez Balls until our fingers are stained orange for the next 12 years. 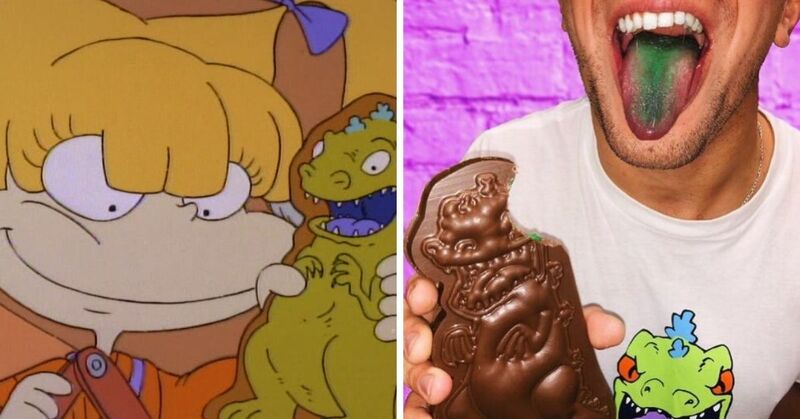 The disappointing thing is that they are only bringing them back for a limited time, but we can forgive them as long as they promise to do this at least once a year. I think our waistlines and wallets will be happier if they aren't available year-round anyways. 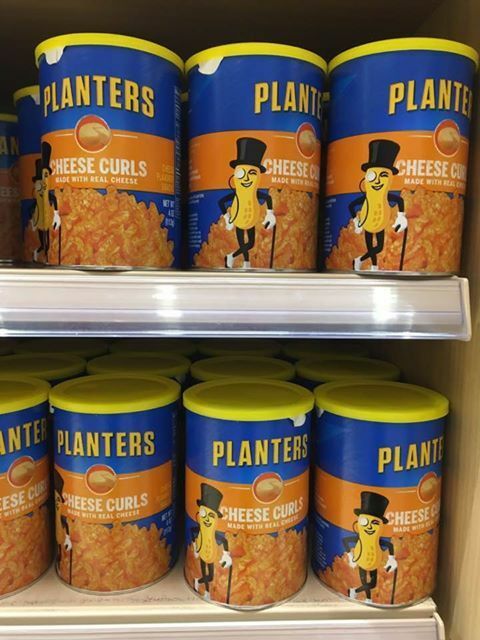 Not only will you be able to get the Cheez Balls again, but they are also bringing back the Cheez Curls if that's more your style! 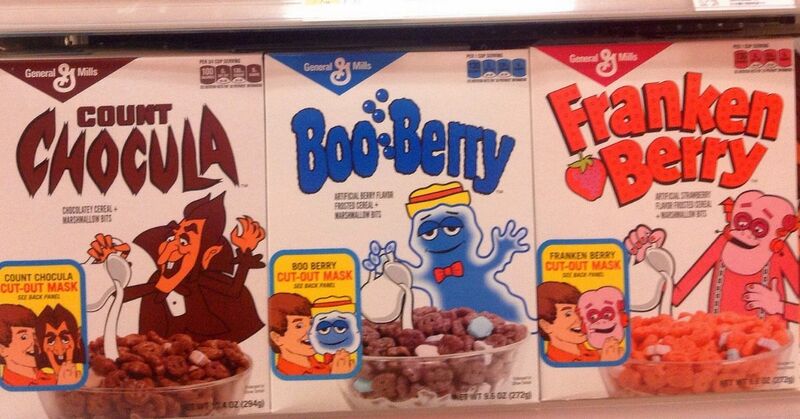 I don't know about you, but I am going to get out there and stock up as soon as they come out. I have been waiting for more than a decade for these, and I cannot wait to get my hands on some! You'll be able to buy them on Amazon and at Walmart for the first little while, and apparently over time they will put out a wider release. Who else is going to be filling their carts with dozens of containers of Cheez Balls? 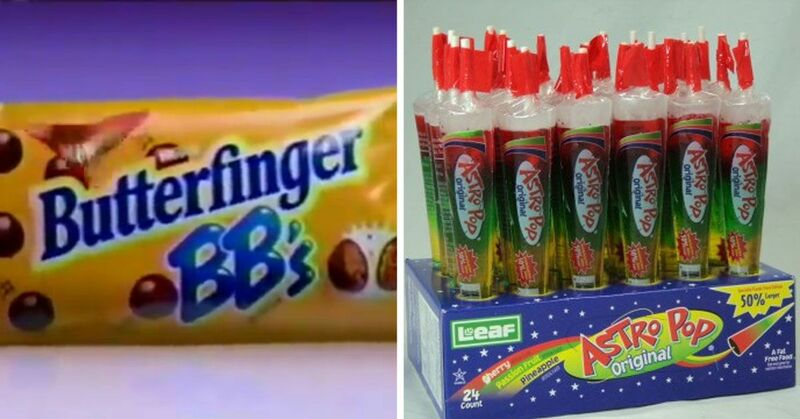 Now that we managed to get these back, lets move on to some other discontinued snacks and see what else we can resurrect. Maybe we can even get some of the fast food restaurants to bring back our old favorites!